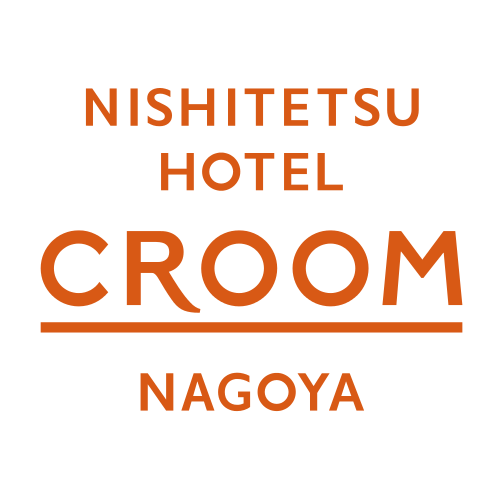 Nishitetsu Hotel CROOM Nagoya is a new hotel scheduled to open in January 30, 2019. All rooms are double or twin rooms, suitable for 2 people. The layout of the guest room is devised, and you can stay comfortably even if there are lots of luggage. From the Nagoya station you can easily access the hotel by subway, from the Centrair airport by limousine bus. Breakfast is buffet style, offering a variety of local dishes including Nagoya specialty chicken dishes and noodle dishes. With breakfast rich in variations, you will surely be satisfied every day.